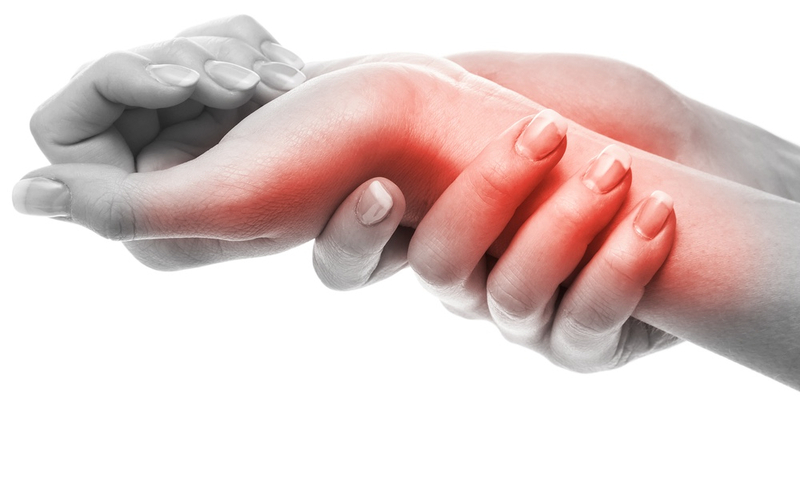 ​If you suffer from arthritis or have a family member or loved one with arthritis, you will know the suffering and severe pain they are experiencing on a daily basis. Their skeletal system is literally disfiguring. Our musculoskeletal framework is what keeps our bodies together. We now urge you to see your body as a house with a musculoskeletal frame. For a house to be strong the architect needs to plan and build accordingly. If you will allow our Optimum Care practitioners to be the architect of your house, to help heal and rebalance your musculoskeletal system, follow this plan. Most important of all for a house stand it needs a strong foundation. By taking anti-inflammatory medication only, whether chemical or otherwise will only suppress your symptoms of inflammation, but not heal the root cause of the illness. For you to build your strong foundation study the 7 Foundations of Health page and make it part of your daily living. Applying these 7 foundations of health EVERY DAY for 2-3 months, will increase the strength of your house. 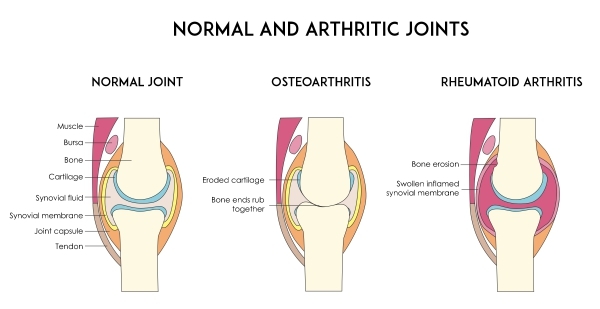 The next things that a house will need to keep it standing are pillars, and this is where we would like to introduce you to the 3 Pilllars of Arthritis. These pillars apply regardless of your race, gender, age, or culture. They are also universal to all types of arthritis, whether you suffer from tendonitis, gout, rheumatoid arthritis or osteoarthritis, short term inflammation or have had the condition for years. These pillars are for any type of arthritis. Maintain a healthy liver and colon with LivoCare, LaxiCare and Olive Leaf Extract. 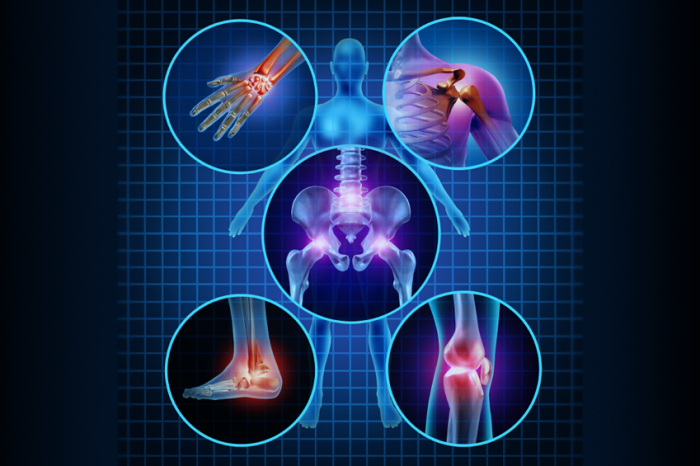 Vital supplements for healing arthritis are Condrotin, Glucosamine, Magnesium, Omega 3 oil, Vitamin D.
​Simply taking medication, anti inflammatory drugs or immune suppressants cannot heal the body. To improve health we need to treat the body as a whole to help it regain the best balance possible. The first step in doing this is to detoxify the system as a whole. Do you have less than 1 to 3 bowel movements DAILY? Do you feel bloated or have excess gas? Have you felt that dull nagging headache? Wondered why you are waking up tired day after day or why your body feels less flexible or comfortable than you would like? Many people don’t realize that some of the physical ailments they feel on a daily basis are as a result of a body functioning sub-optimally simply because it has become loaded with toxins, and is developing those symptoms because it is in desperate need of detox. On a regular basis your body needs a 'service' or 'refresher'. Give your body a 'reboot' by following our guidelines below for a safe and effective detox. Every patient needs to decide whether they would like to go the conventional chemical route by take anti-inflammatory medicines and joint support and expose their body to possible side effects; or whether they would prefer an alternative and side effect-free approach. 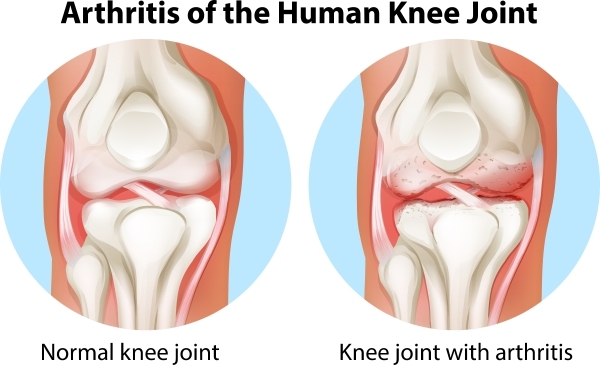 Glucosamine: is also a naturally occurring compound in the body that rebuilds and maintains cartilage, the rubber-like connective tissue of the joints. Magnesium: a natural anti-inflammatory and joint aid, antidepressant, anti-anxiety, adrenal and stress support, sleep aid. MSM (Methylsulfonylmethane): improves renewal and repair of the joints as well as the digestive tract, and lowers inflamation, decreasing joint pain. Omega 3 oil: an essential fatty acid in the body that lowers inflammation and can curb joint stiffness. It cannot be made by the body and needs to be acquired in foods like walnuts, flaxseeds, pumpkin seeds, green leafy vegetables, oily fish. Vitamin D: a vitamin made in our body on exposure to sunshine. It is essential for the absorption of calcium, lowers inflammation and regulates immune function. A very good all-in-one product containing sufficient doses of the above mentioned supplements is OsteoCare . It is scientifically formulated to support and strengthen the musculoskeletal system in patients from young to old. ​​We understand that this is not relevant to every patient. Weight-loss will help to reduce the stress on the affected weight–bearing joints e.g. hips, knees, ankles and feet. Excess abdominal weight, also known as central obesity or visceral fat, increases certain inflammatory substances (cytokines) in your blood. This can exacerbate joint inflammatory attacks, as well as put you at risk of developing heart disease, diabetes and metabolic syndrome. Losing weight alone can reduce inflammatory chemicals, toxins and blood uric acid levels, and the number of acute attacks suffered. It is important to avoid any type of crash dieting, as going without food for long periods and rapid loss of weight can increase inflammatory chemicals, toxins and uric acid levels and trigger painful inflammatory attacks. A combination of balanced healthy eating and regular physical activity is the best way to lose weight safely and to maintain a healthy weight.